This entry was posted in Apple, Apple iPad, iOS, iPhone, latest phone releases, OS X Yosemite, WWDC14 and tagged Android app store, App Store, apple, apple ipad, Google Drive, iCalendar, iCloud Drive, iMessage, MAC OS X, Notification Center, OS X MAvericks, OS X Yosemite, Safari, Spotlight, WWDC 2014, Yosemite. Bookmark the permalink. 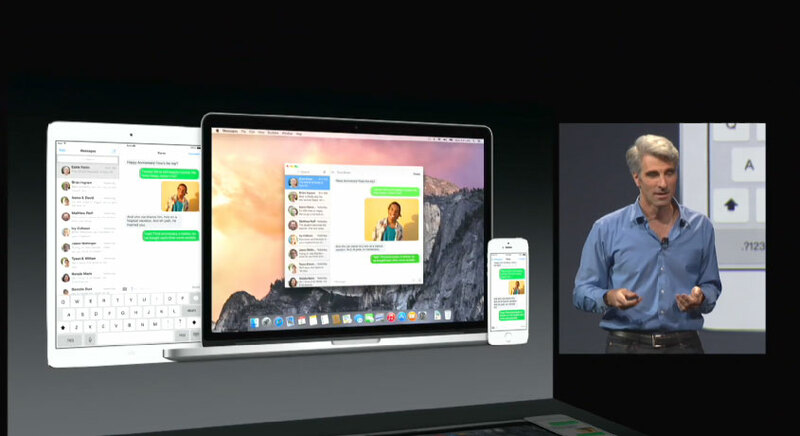 ← Roundup of Apple’s WorldWide Developers Conference 2014 press event is here. Pingback: Technology Our View | Apple’s latest flagship devices leaked online on its Taiwan website.